We have years of experience creating tempting, mouth-watering cookies, cakes and more. We use the best ingredients and recipes that are tried and tested. Pearl's Café is a family firm, determined to offer the best products at competitive prices. We mainly sell to retailers and traders, although anyone is welcome to buy. 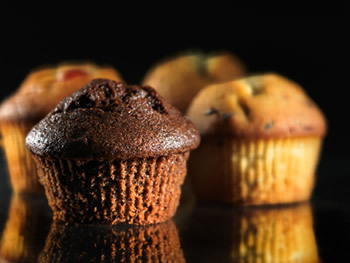 We deliver to the UK and many EU countries from our bakery in North London. We use a tracked courier so you can see exactly when your order will be with you.